IVORY COAST Audrette (age 18) is enrolled in the agriculture course at EFA (Ecole Familiale Agricole) in Yamoussoukro. She says “We have small plots to plant vegetables. Thanks to the training we receive, the produce we harvest not only helps with our subsistence but supports financially when we sell it in the market”. There are 12 EFA schools in three African countries. "Dear Harambee partners, thank you for the help you gave to my village school. I do not have the words to express the appreciation coming from the people of my village. It is an immense joy that fills the hearts of all parents. Today, with your gift of books, teachers and pupils can work hard for the quality education that our children need. Thank you for your good will and support to our poor community and God bless you." DEM REP of CONGO - Ms. Kalenga and her whole family attend the Moluka Health Center. She was informed about the Forfait Mama package of maternity services but couldn’t pay its $55 fee. 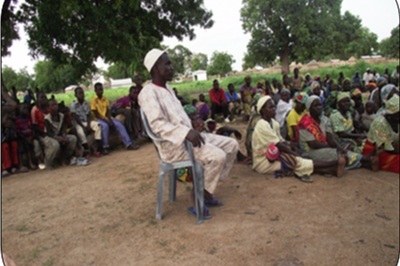 Harambee USA’s grant to the Forfait Mama project enabled Ms. Kalenga and other poor women to subscribe to the services. Ms. Kalenga experienced complications with her pregnancy and had to be rushed to Moluka Health Center by ambulance – an expense she wouldn’t have been able to afford on without her Forfait Mama coverage. 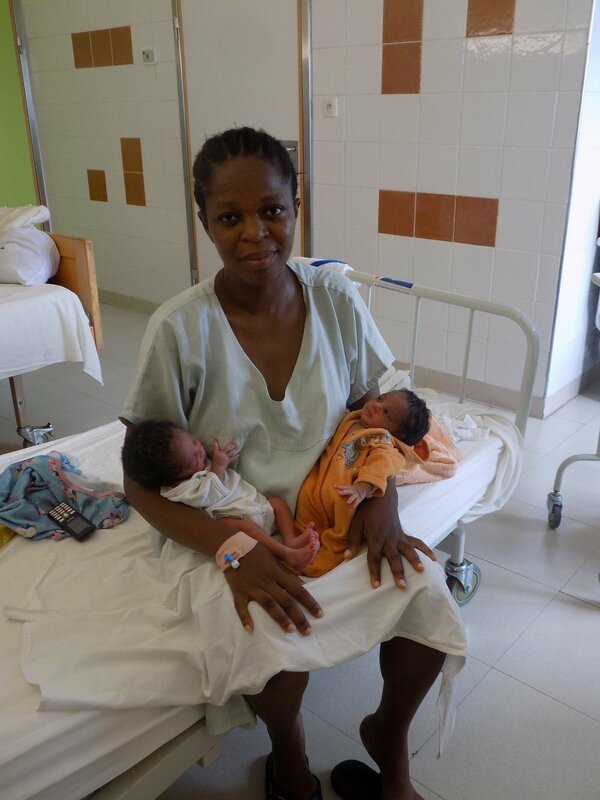 After a successful delivery of twins, mother and babies were able to stay in the hospital for some post-natal support. She named her twins son and daughter Chako and Omba. All were healthy and were greeted with the greatest joy when they returned home.